Thanks for visiting Phils Baseball! 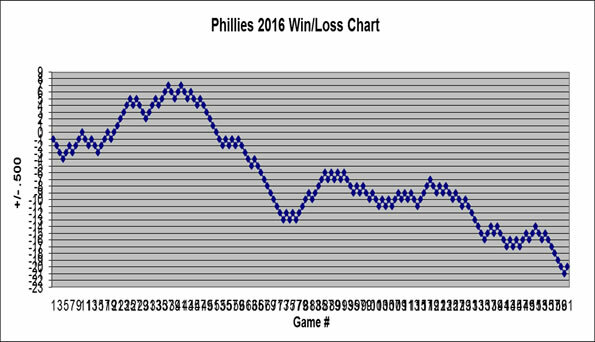 One thing Phillies fans are not is shy, so please send your comments. Feel free to free to praise, bash, or send any general comments or questions. And don't worry, we will not use your email address for any other purpose than replying to you.